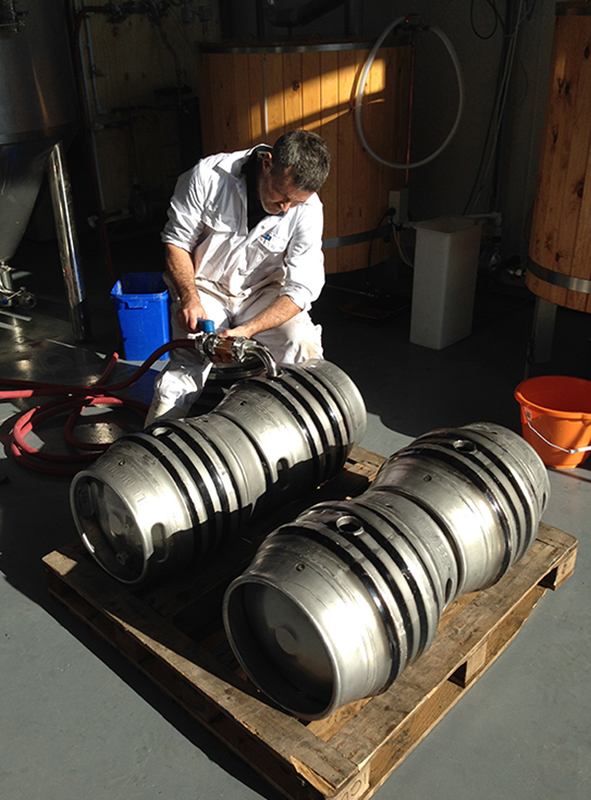 We brewed honest, real ales that delivered clean, crisp flavours with no need for gimmicks. The beers were great! Our micro brewery was located on the banks of the River Taw, right on the edge of Braunton and surrounded by the stunning North Devon coastline and countryside. We closed up shop in early 2017 and returned to our former lives... our brew kit is now in South Africa and our barrels are mostly in Kenya (the rest recycled..).